Copyright: Artist retains all copyrights to their own images. Artists whose photographs are accepted for exhibition grant Praxis Gallery the nonexclusive right to use and reproduce submitted photographs for the purpose of promoting the exhibition, promoting the artist, promoting related programs and subsequent display on Praxis Gallery's website, social media and online exhibition archives. The artist's name and photo title will be included wherever the photographs are displayed. 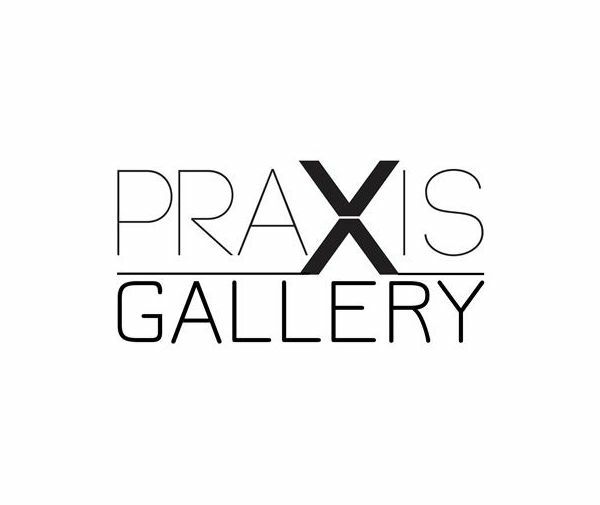 Praxis Gallery seeks the submission of photographic works that search for the iconic and ironic in the everyday world around us; that portray the people, places and things which have become ordinary to us in new, imaginative and expressive ways. All genres interpretations, capture types, color and black & white, traditional and non-traditional photographic and digital post-production processes are welcome for submission. A Juror’s Choice and Two Honorable Mentions will be selected by the juror and featured in the gallery exhibition, the printed show catalog and the online gallery. The Juror’s Choice winner will be featured in (and receive a complimentary copy of) Praxis Gallery’s Annual Review magazine. The Directors Choice Award will be given to the artist with the strongest series of images submitted and will have their work featured at praxisgallery.com. Image requirements: JPG format; 72 dpi; 1024 pixels or less on longest side; 4MB or less in file size. Selected photographers will receive instructions on uploading hi-res files to our online submission site.